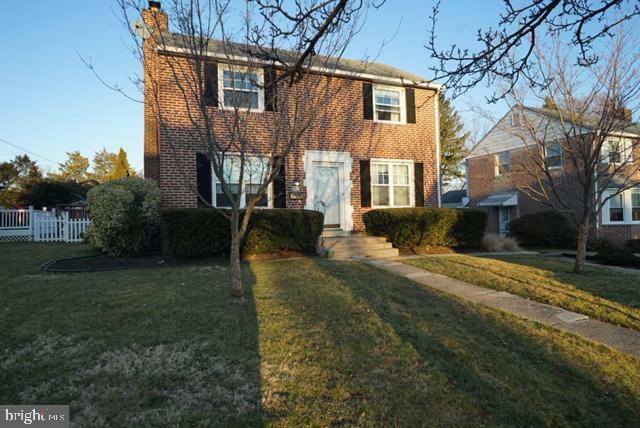 Welcome to 241 Rodmor Road, a charming, three bedroom, one and a half bath, brick Colonial in the desirable Havertown School District. Enter the large, bright Living Room with a wood burning fireplace and a custom barn door for privacy. 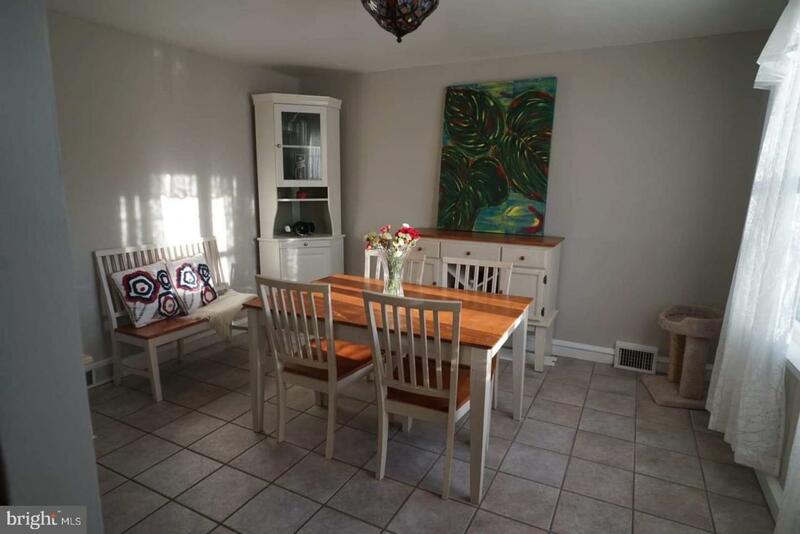 Dining Room and Kitchen have tiled floors with built-in Breakfast Bar, while the remainder of the home has hardwood floors. Enter the Family Room which could be a multi-function space. Then head out to the added Four Seasons Room/Mud Room. 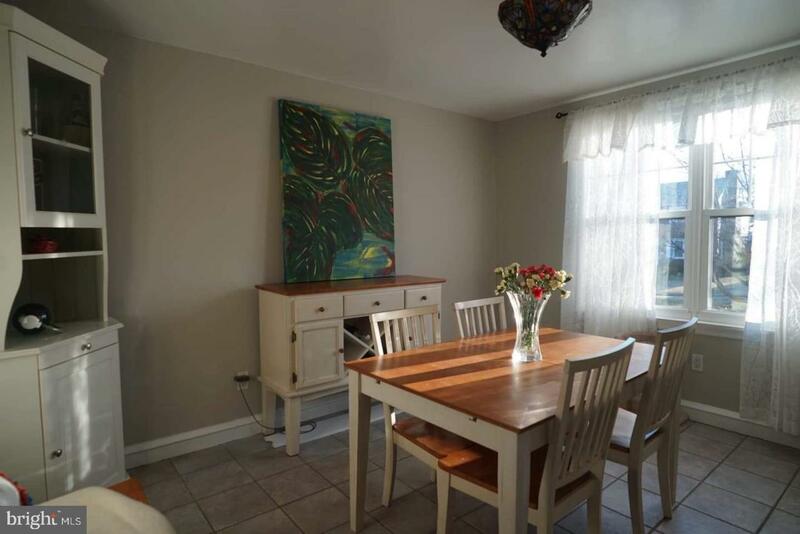 Three generous sized Bedrooms with Full Bath round out the upper level. Finished Basement with Half Bath and Laundry area. Fully fenced in sizable back yard. Don't miss your chance to own this wonderful home! Listing courtesy of Bhhs Fox & Roach-Devon. ©2019 Bright MLS, All Rights Reserved. IDX information is provided exclusively for consumers' personal, non-commercial use and may not be used for any purpose other than to identify prospective properties consumers may be interested in purchasing. 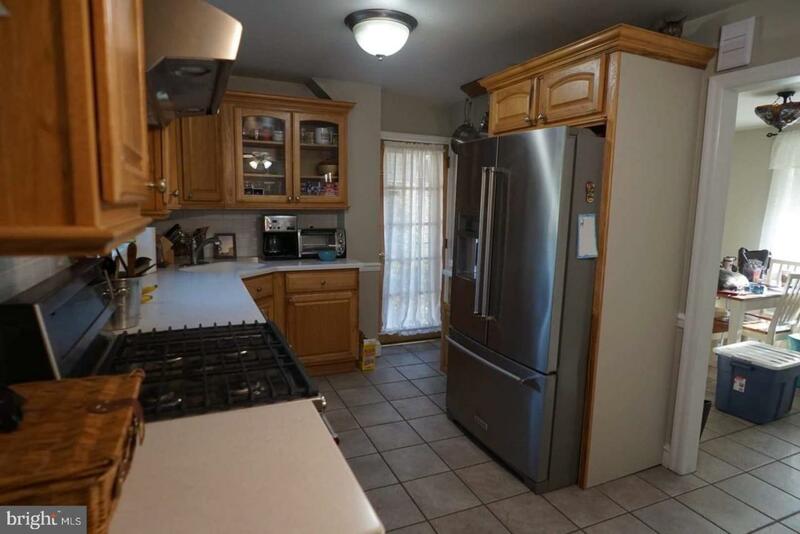 Some properties which appear for sale may no longer be available because they are for instance, under contract, sold, or are no longer being offered for sale. Information is deemed reliable but is not guaranteed. Some real estate firms do not participate in IDX and their listings do not appear on this website. Some properties listed with participating firms do not appear on this website at the request of the seller. Data last updated: 2019-04-22T19:53:52.773.